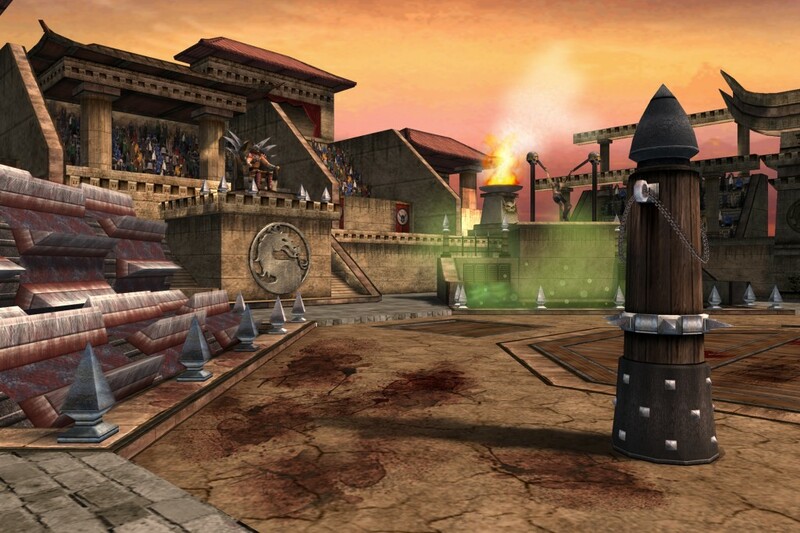 Midway announced today that it has shipped 1 million units of Mortal Kombat: Armageddon worldwide on Microsoft Xbox and PlayStation 2. This feat joins other accomplishments from the franchise as Mortal Kombat: Shaolin Monks previously achieved this retail goal. Armageddon was never released for Microsoft Xbox in European PAL territories, making the achievement a bit more difficult to reach. Worldwide shipped units is a measurement of how many copies retailers have ordered and do not reflect how many of those units have been sold to consumers. "For the last Mortal Kombat on current generation consoles our Chicago studio continues to deliver on amazing gameplay and intense fighting action that fans have come to expect and love from this long-standing franchise," said David Zucker, president and CEO, Midway. "We're extremely pleased to see that Armageddon has received an enormous amount of praise from both the media and consumers alike." Also tucked inside this press release was an update to the release date of the Nintendo Wii version of Mortal Kombat: Armageddon. Featuring "exclusive features and game modes," Armageddon for Nintendo Wii is now scheduled for release in April 2007.